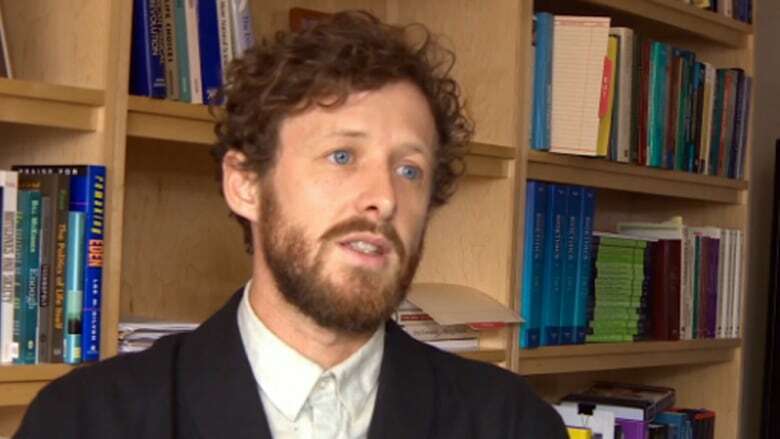 A Dalhousie University health law researcher wants scientists, doctors and journalists to use a little known power buried in a recently passed law to access drug industry data that Ottawa has long kept secret. He's even created a handy template to make the request. There's a hidden power buried in the fine print of a federal law. It could hold the key to accessing confidential data about the safety and efficacy of prescription drugs. But so far only one person has used it, and the threat of a lawsuit still hangs over his head. Dr. Nav Persaud, a family doctor in Toronto, asked and received thousands of pages of documents from Health Canada, and what he saw made him question the effectiveness of a popular morning sickness drug. But he can't talk about it, because Health Canada forced him to sign a confidentiality agreement, and threatened him with legal action if he makes the data public. Matthew Herder is now taking up the fight. 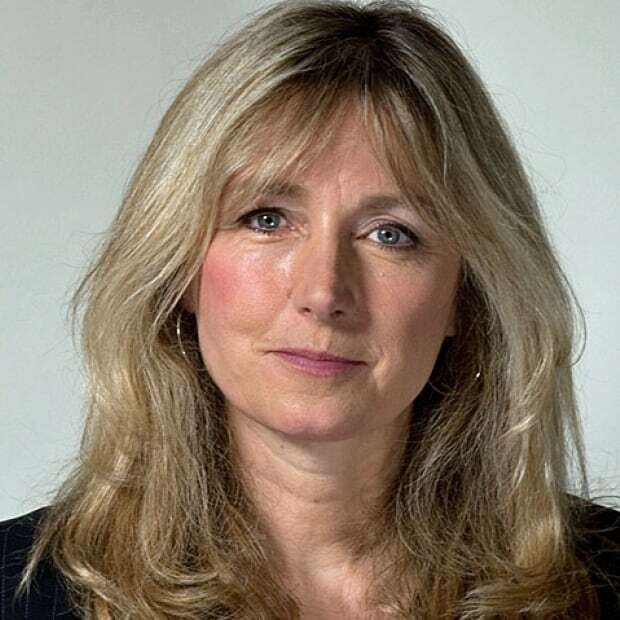 The health law associate professor at Dalhousie University in Halifax, is calling on other doctors, researchers and journalists to bombard Ottawa with their own demands for drug industry data, using the new legislative lever written into "Vanessa's Law," also called the Protecting Canadians from Unsafe Drugs Act, which was passed late last year. Ironically, Vanessa's Law enshrines Health Canada's right to protect whatever data it deems to be "confidential business information." But before it was finalized, Herder and others lobbied for an amendment that, for the first time, allows "any person who carries out functions relating to the protection or promotion of human health or the safety of the public" to demand access to that confidential data. Herder says that could include biomedical researchers, doctors who prescribe medicine, investigative journalists pursuing questions about drug safety, and other activists and patient groups. Today, in the Canadian Medical Association Journal, Herder is urging Canadians to use the clause, (section 21.1(3) (c)). He's even written the letter, so all that's left to do is fill in the blanks, add a stamp, and start peppering Health Canada with demands for data that has long been protected by a wall of bureaucratic and corporate secrecy. "The letter is a template," Herder says. "You need to fill out who you are, why you are a person who protects or promotes human health or public safety, why you want the information, and what information you want." Herder is not alone in believing that all clinical trial data should be public, especially information about the safety and efficacy of drugs. The European Medicines Agency has started publishing all of the clinical reports submitted as part of drug marketing authorization applications — the same material Health Canada refuses to disclose. Herder argues that Health Canada uses the broadest interpretation of what constitutes "confidential business information," to cover data submitted by drug companies seeking federal approval for prescription drugs, even if it contains information that could be valuable to doctors, researchers or patients. The medical literature is filled with examples of data that might have changed medical practice if it had been made public. Herder cites the example of the arthritis drug rofecoxib (Vioxx) which has been linked to tens of thousands of heart attack deaths, a risk that U.S. regulatory officials knew about, although the data was not released. Almost half of the drug trials remain secret, Herder said. And the studies that are published overwhelmingly report results that make the drug in question look good. In some cases, when researchers have been able to see what is hiding in the filing cabinets, a different picture has emerged. One group looked at 12 antidepressants, comparing the published studies with the internal FDA assessments. They found that 94 per cent of the published studies were positive, compared to 51 per cent when they included all of the studies assessed by the FDA. The authors concluded that without seeing all the data, drug effectiveness can be exaggerated, leading doctors and patients to assume the medications work better than they do, and diminishing the risks relative to the benefits. A few months ago, another group reanalyzed the data from an unpublished drug company study about the effect of Paxil on teen depression and found the drug didn't work and wasn't safe, a result that completely contradicted the original unpublished study. When Dr. Nav Persaud realized he couldn't answer a patient's question about the safety and efficacy of the popular morning sickness pill, he asked Health Canada for the original trial data. He was shocked when Health Canada sent him heavily redacted documents with relevant sections such as "adverse effects" blacked out, to protect corporate confidentiality. After Vanessa's Law was passed, Persaud reapplied, citing the new clause. He received thousands of pages of documents. So far, what he's seen makes him believe the drug is not effective. Health Canada has agreed to let him show the data to a statistician to crunch the numbers, but he was forced to sign a legal document preventing him from making any of it public. All of that was disappointing for Herder and that's why he's calling on other researchers to give it a try. But Herder is not advocating frivolous use. His letter is carefully drafted, protecting both patient privacy and preventing anyone from using the information to gain commercial advantage. Does Canada's proposed drug recall bill go far enough?